CRP USA, a provider of composite materials and 3D printing technologies, has announced that it will be exhibiting state of the art solutions for the space industry, manufactured with the company’s Windform family of high performance materials, at the Satellite Innovation 2018 symposium. The event will be held at the Silicon Valley Computer History Museum (Mountain View, CA). Among the latest successful 3D printed Space applications, CRP USA will exhibit a unique CubeSat designed both as a CubeSat and as a dispensing system for two smaller TubeSats. 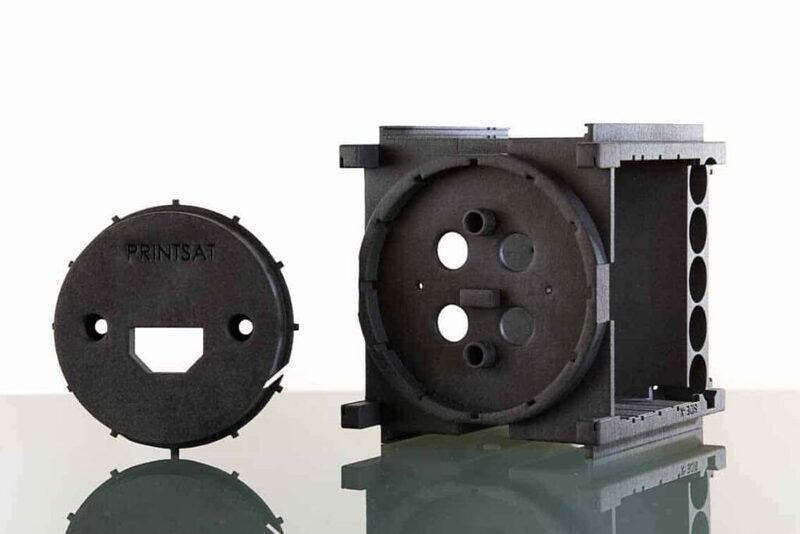 CRP USA will also demonstrate the effectiveness of additive manufacturing and use of Windform as a structural material for space applications such as smallsats, since most of the Windform composite materials have passed outgassing tests and are qualified for space applications.